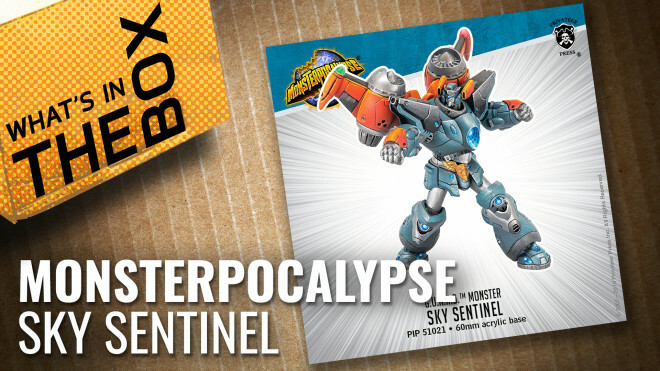 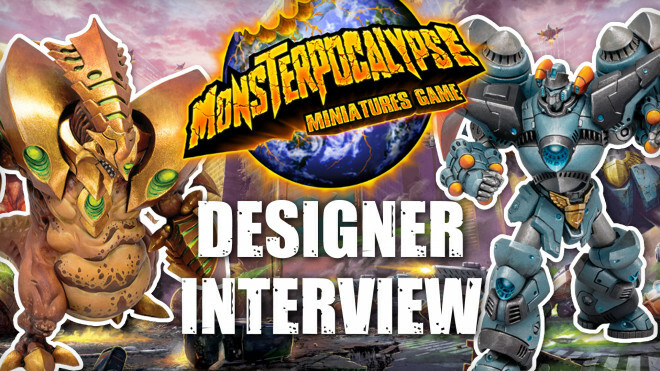 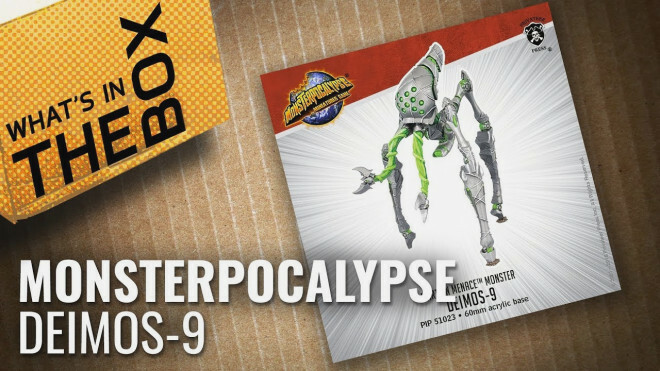 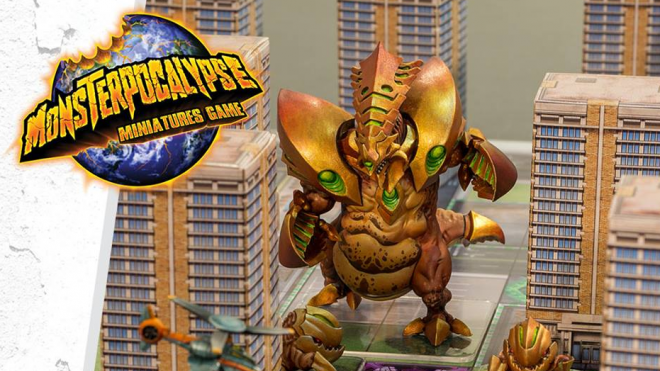 Oz from Privateer Press joins Sam and Ryan to talk about the new version of Monsterpocalypse being released. 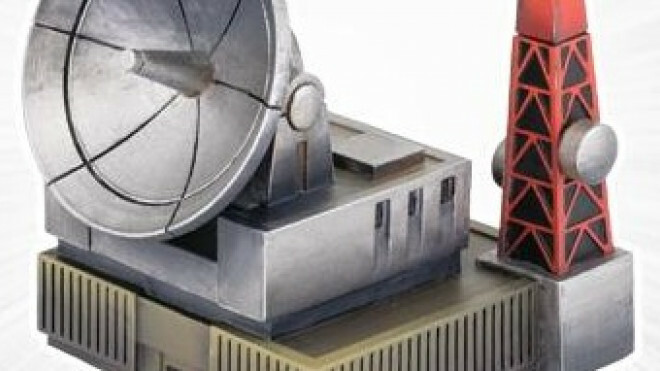 Can I take advantage of the city-scape once more and fend off Justin with my ruthless play style or will Justin be the King of the Cage once more? 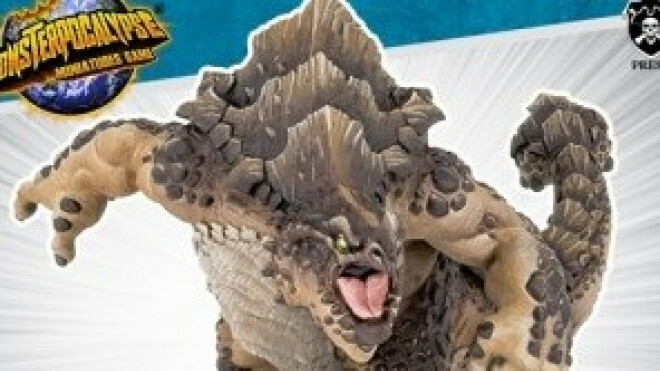 It's time to reach out and crush someone! 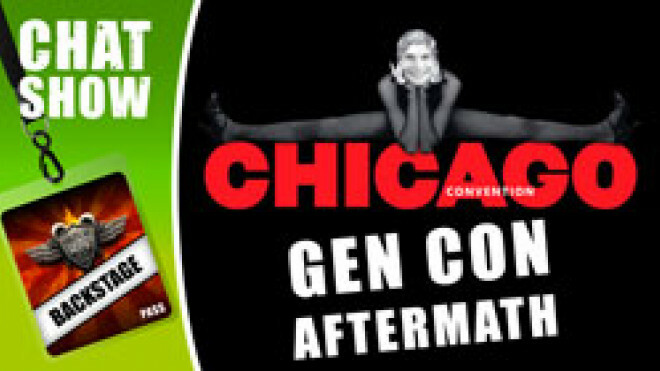 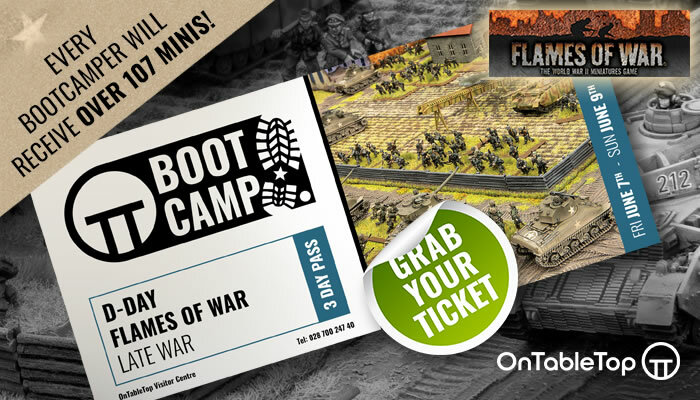 One of the many reasons that Gen Con is truly the Best Four Days In Gaming includes the brilliant use of gaming related theming all weekend long! 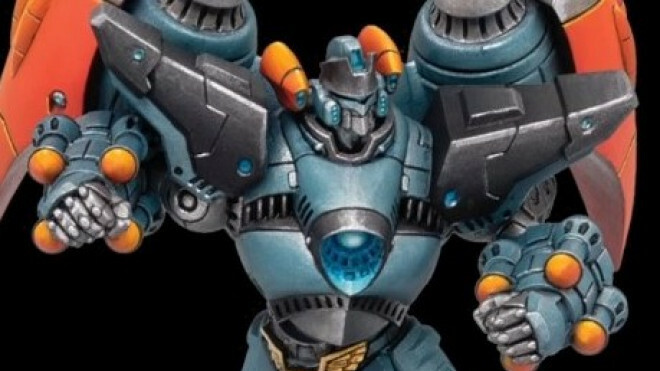 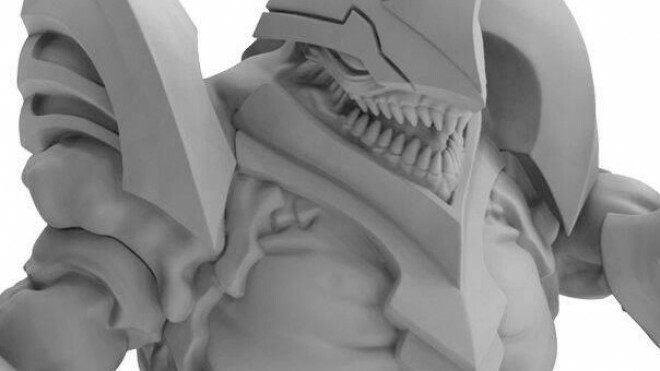 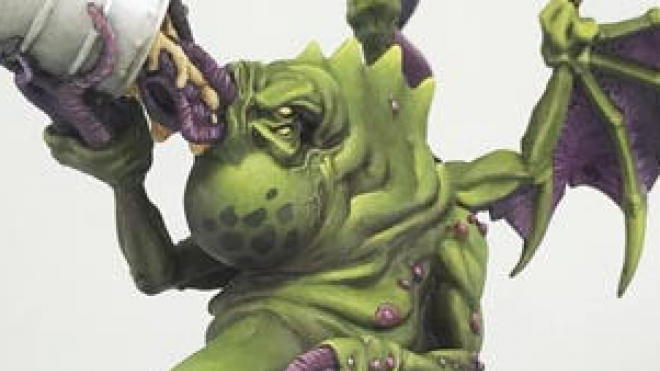 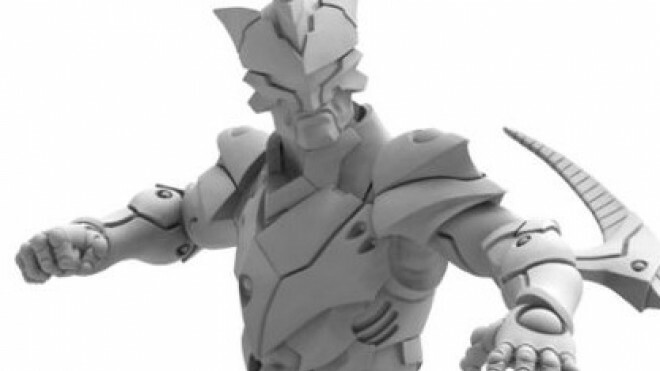 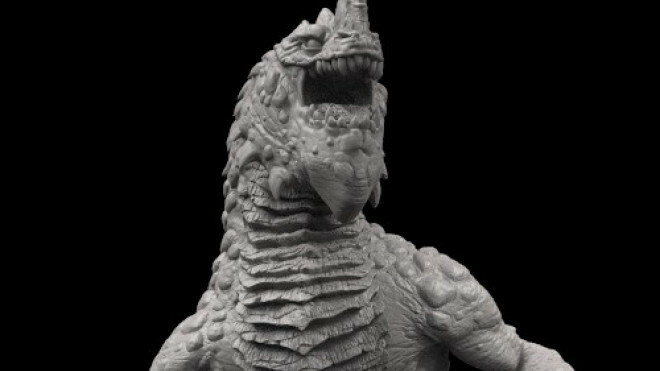 Privateer Press has shown off more of the new models coming to their reboot of Monsterpocalypse this year. 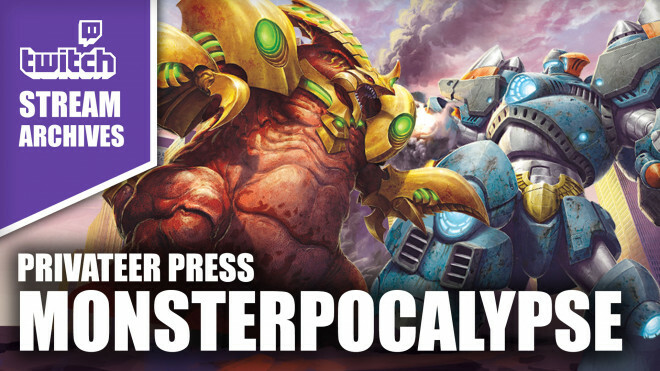 Privateer Press has been previewing more of what you can look forward to when Monsterpocalypse comes back to the tabletop later this year. 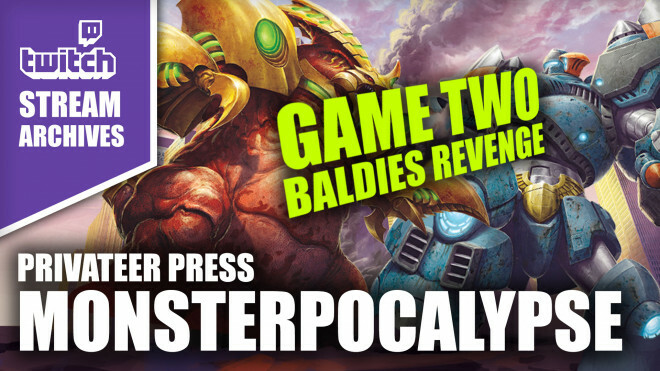 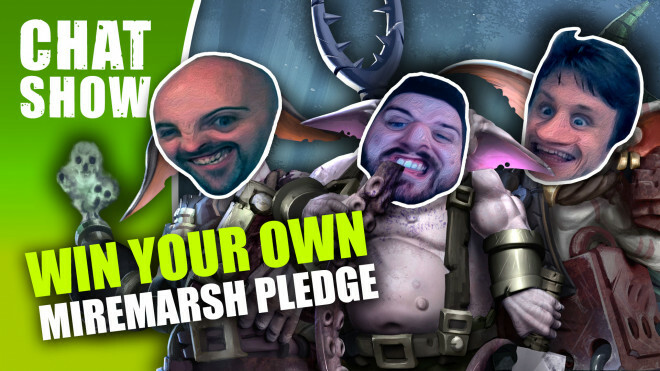 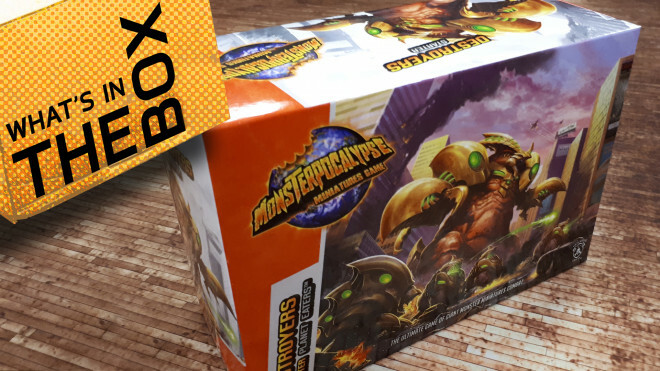 Privateer Press has announced the return of the rather smashing game, Monsterpocalypse. 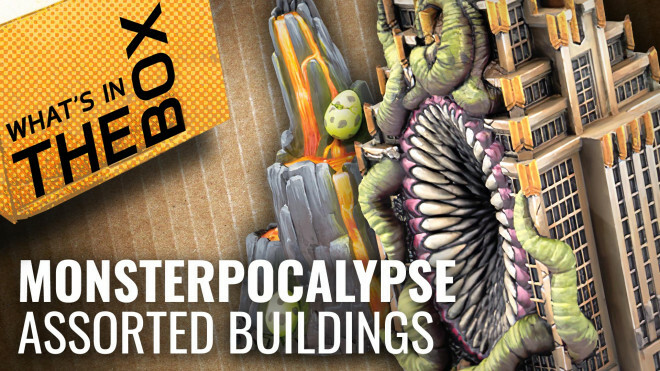 You can expect it to hit in Autumn of this year with an interesting new twist.